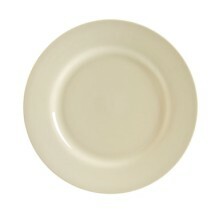 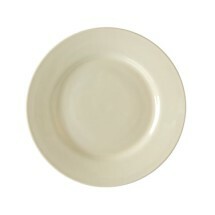 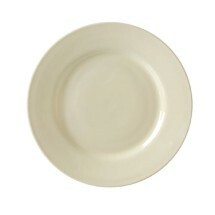 Great for buffet tables, banquets and restaurants, the Royal Cream dinnerware collection is rich and creamy. 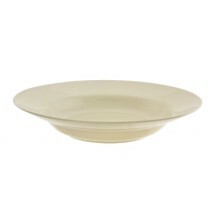 The cream color coordinates well with colorful tablecloths, napkins and flatware to create an endless variety of table settings. 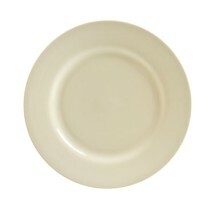 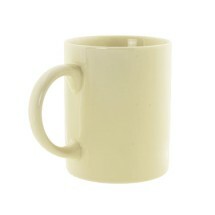 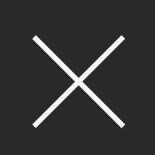 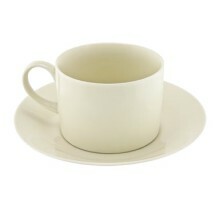 This collection is made of oven safe, durable porcelain that is dishwasher and microwave safe.